 The viewer is asked to interpret each of the photos as if they were doing the “Rorschard psychological test”, looking at images and describing what they see. These images with ambiguous and multicolored information, acquire a lysergic character when watched with 3D glasses. With the freedom of no medical analysis, the viewer can experience a free flight and let their imagination project their fantasies, so they can enjoy the ride. Antonio Rocco uses photography as a narrative medium and always requires the active participation of the viewer to join pieces, fill gaps and re-invent the story of each work. Moreover, he challenges the audience to re-create each click of his camera. 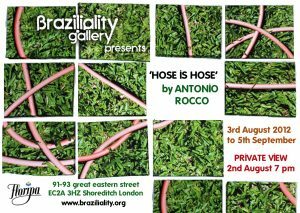 ‘Hose is Hose’ is another step in the photographic work of Antonio Rocco that radicalizes the experience of the viewer’s psychology in the composition of the work. A garden hose is a garden hose only if you want it to be. and Sound in São Paulo), also having several solo exhibitions in London and Brazil.